On June 6, 1944, Allied forces comprising of American, British, Canadian and French troops invaded the German-controlled coast of Normandy, France. 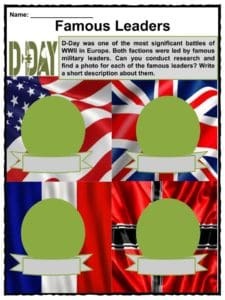 It was also known as D-Day, one of the deadliest European battles of WWII. 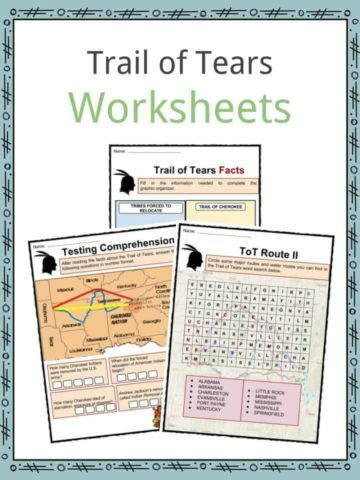 See the fact file below for more information on the D-Day or alternatively, you can download our 20-page D-Day worksheet pack to utilise within the classroom or home environment. 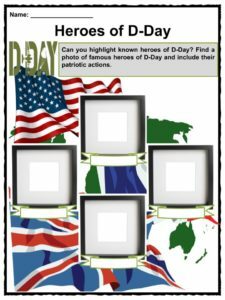 The invasion of Normandy, or D-Day, was a victorious battle of the Allied forces regaining the northwestern region of Europe. 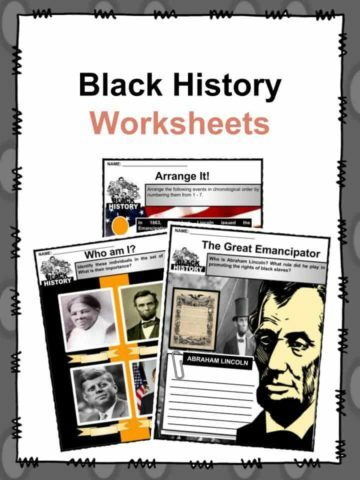 Nazi Germany, led by Adolf Hitler, invaded France and wanted to then move onto Great Britain. British Prime Minister Winston Churchill was supported by the United States to execute an offensive battle to slow down the German forces. 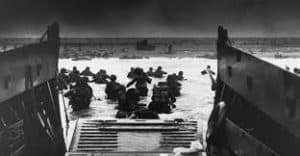 It was also known as Operation Overlord, led by General Dwight Eisenhower of the United States as the supreme commander. Over 150,000 Allied troops attacked and won the battle, regaining northwestern Europe. D-Day was well-planned for months yet faced a one day delay due to bad weather conditions. To prepare for the operation, Allied troops gathered in Britain along with battle equipment and artillery. General Patton of France led the decoy operation at Pas de Calais. It was a deception strategy to confuse the Germans. 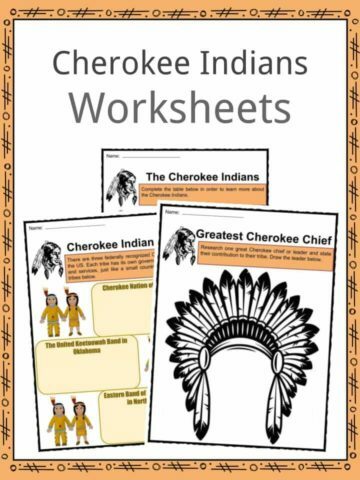 The invasion was divided into phases. At 3 a.m, paratroopers began to land across the coast of Normandy, including dummies to confuse the Germans. Heavy bombs were later dropped on German defenses while French resistance sabotaged communication lines and railroads. By 5:30 am, American troops landed on the beaches of Omaha and Utah, followed by the British and Canadian troops. The coast of Normandy had five identified landing sites, namely: Gold, Omaha, Utah, Juno and Sword. Allied Generals including Omar Bradley, Bernard Montgomery and Trafford Leigh-Mallory led the invasion, while Gerd von Rundstedt and Erwin Rommel headed the defense squadron. 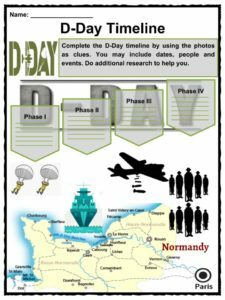 D-Day was considered the largest naval, air and land operation in history. The Allied troops utilized battleships, naval vessels, destroyers, minesweepers, escorts, assault craft and battle tanks. Erwin Rommel, the head of the German defenses in Normandy, established a fortified wall known as the Atlantic. He was actually on leave at the time of the invasion. The liberation of the northwestern part of France gave way to the liberation of Paris and other parts of Europe. By March 1945, British and American troops crossed the Rhine, meeting the Soviet army coming from the opposite direction. Germany surrendered on May 7, 1945, ending the World War in Europe. 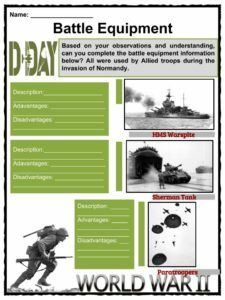 This is a fantastic bundle which includes everything you need to know about D-Day across 20 in-depth pages. 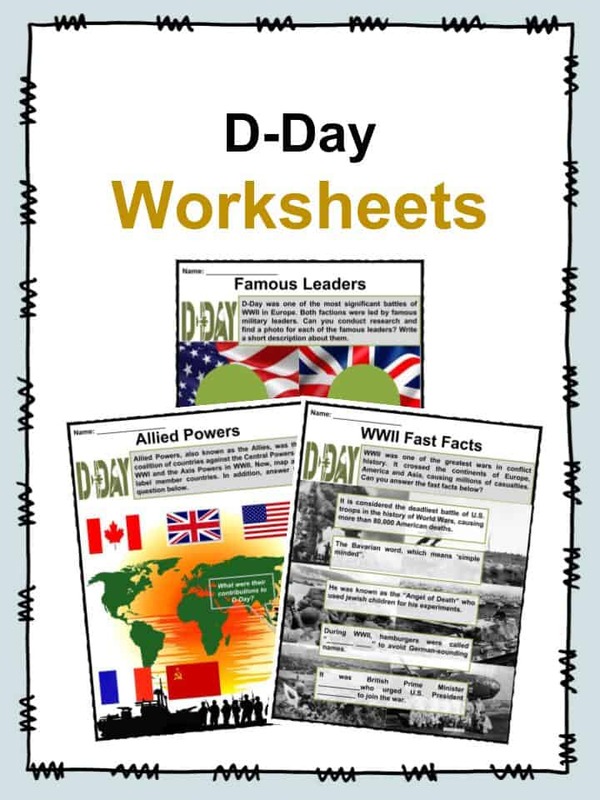 These are ready-to-use D-Day worksheets that are perfect for teaching students about the D-Day. 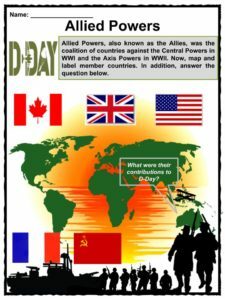 On June 6, 1944, Allied forces comprising of American, British, Canadian and French troops invaded the German-controlled coast of Normandy, France. 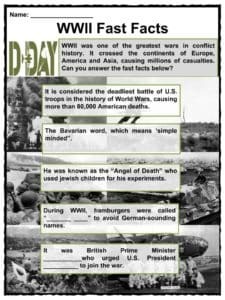 It was also known as D-Day, one of the deadliest European battles of WWII.